Employment agency Randstad is suffering from the slowdown in economic growth in Europe. In the fourth quarter of last year there was only a limited growth in sales and a decline in profit. The company achieved better results throughout 2018. In large countries such as France, Germany, Italy and Spain, the company was affected by economic conditions. As a result, turnover per working day, an important indicator, fell by 2 percent in that region. In North America, the turnover per working day of Randstad grew by 3 percent. The temporary employment agency also performed well in countries such as Japan, Australia and New Zealand. 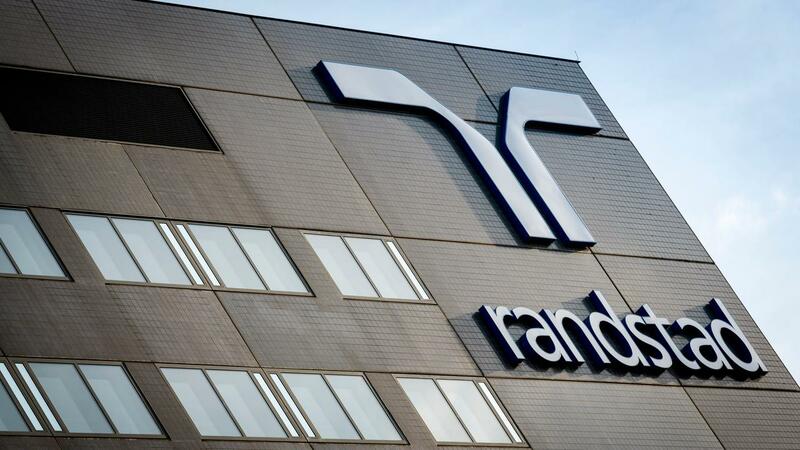 Randstad's turnover came to 23.8 billion euros last year, 2 percent more than in 2017. Under the line, the broadcaster retained 704 million, considerably more than the 631 million euros a year earlier. Randstad therefore proposes a record dividend of EUR 3.38 per share.